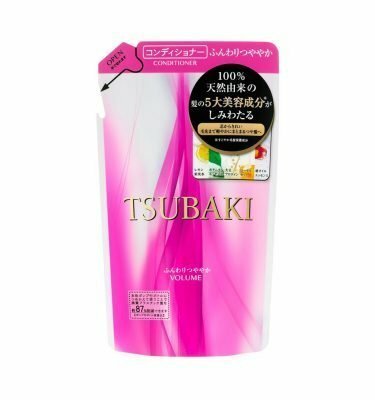 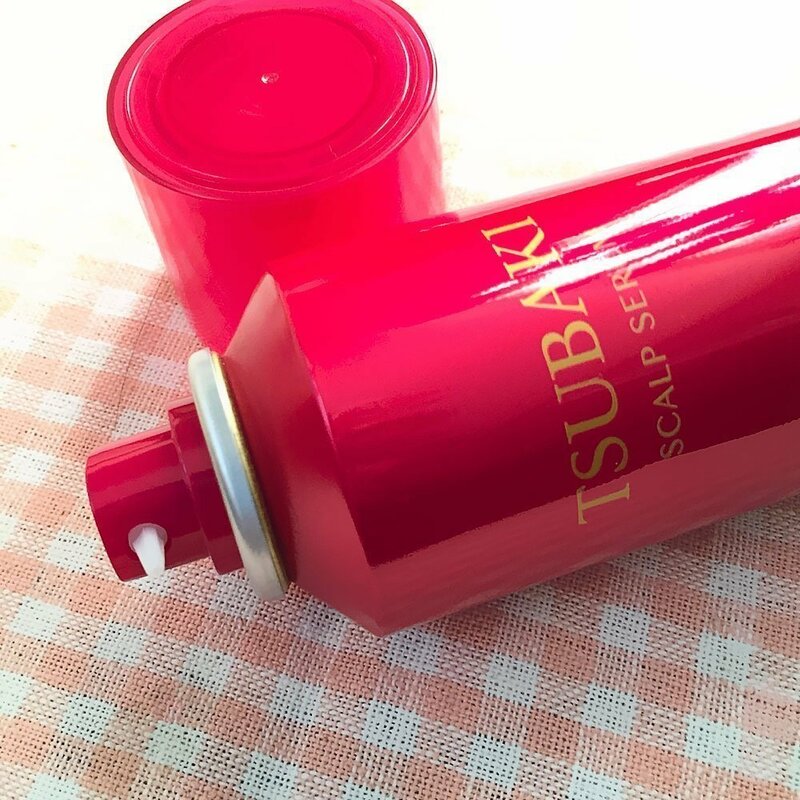 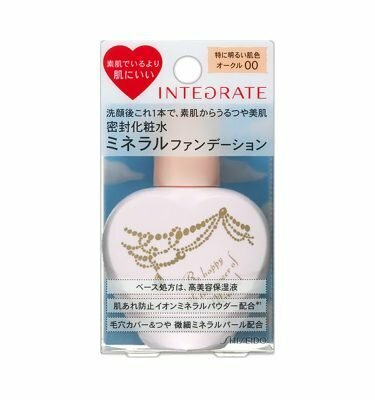 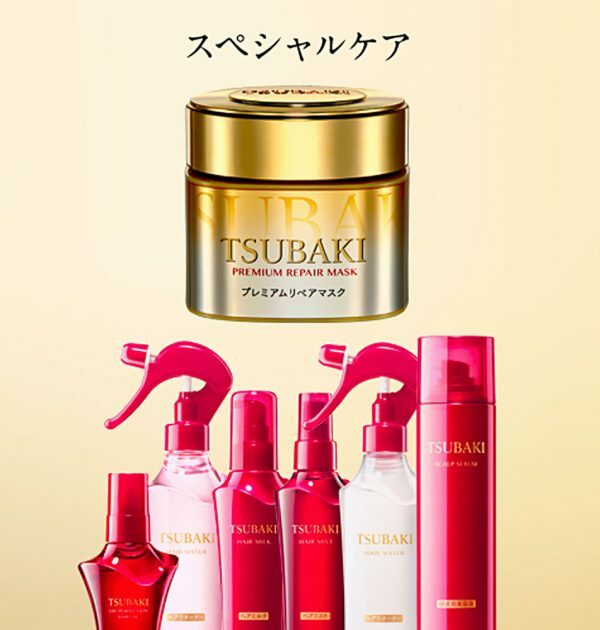 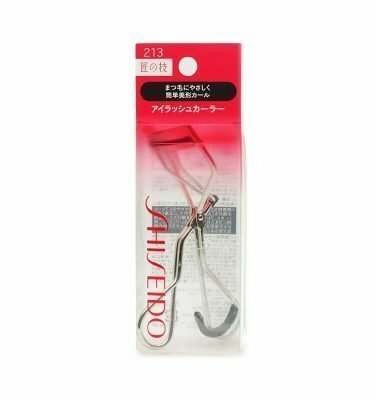 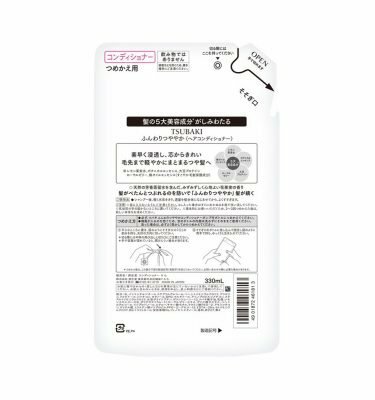 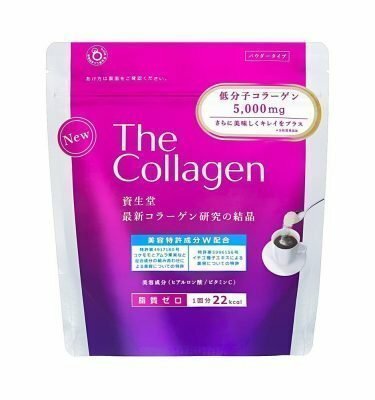 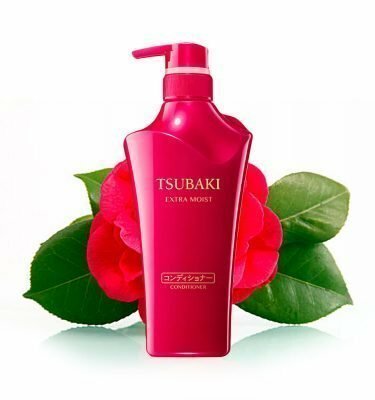 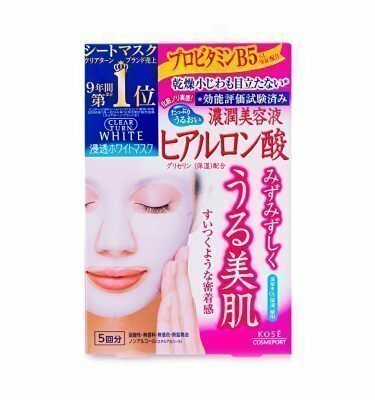 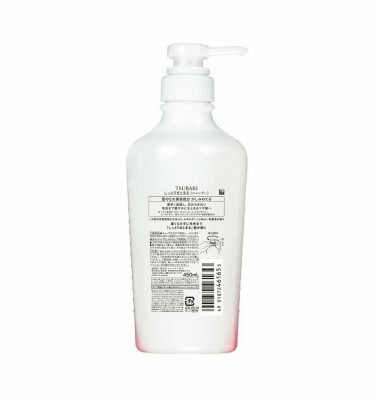 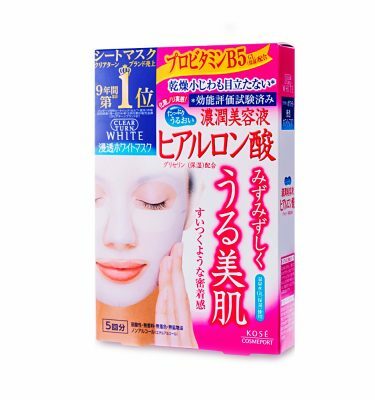 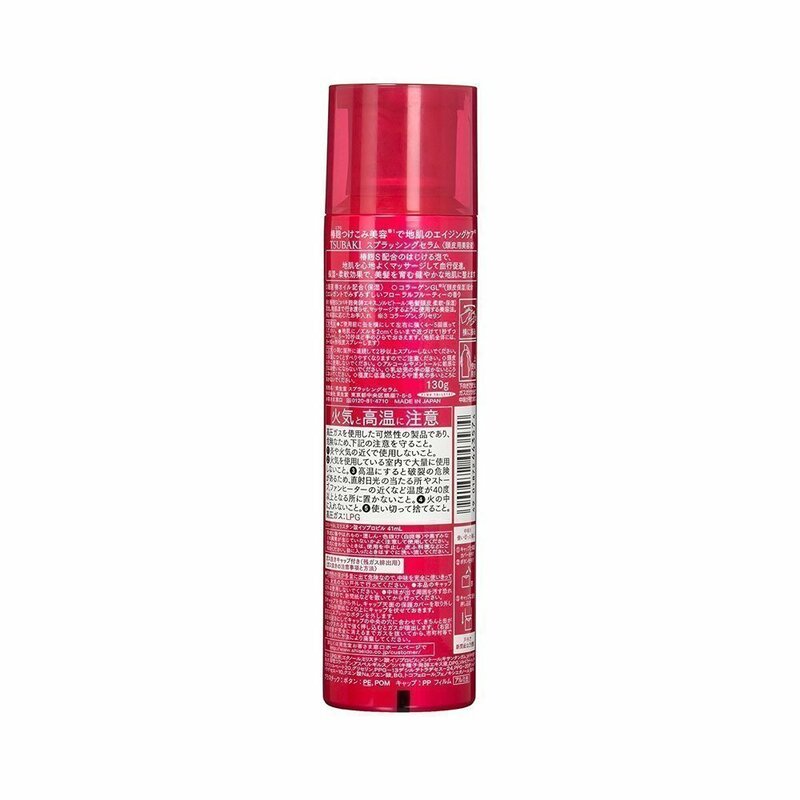 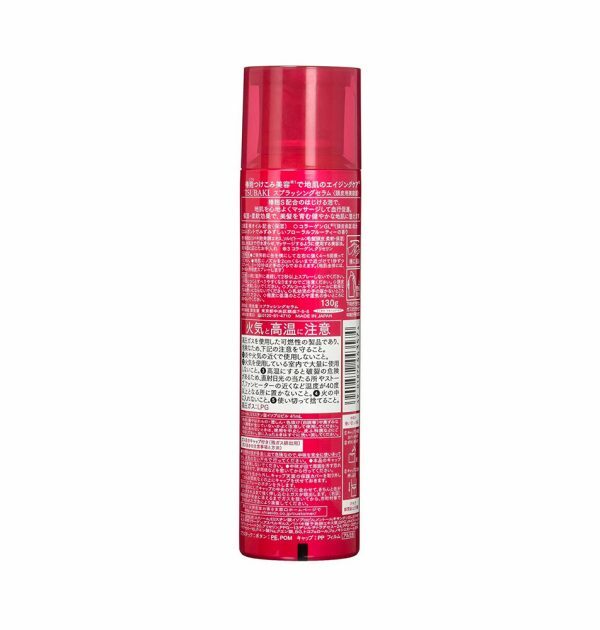 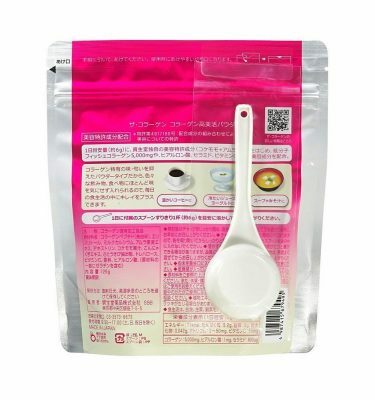 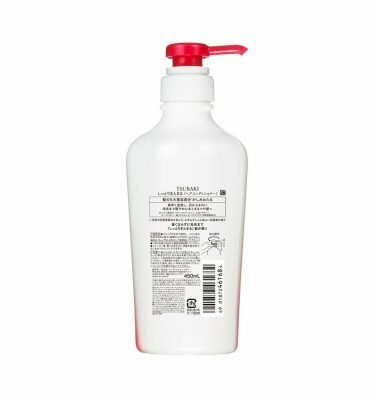 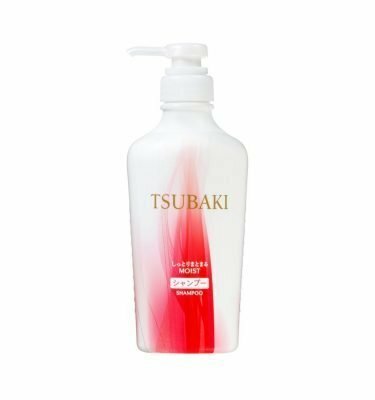 SHISEIDO Tsubaki Splashing Serum – 130g is anti-aging scalp lotion and is perfect for head spa and massage. 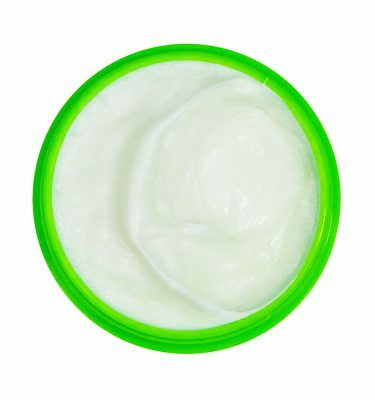 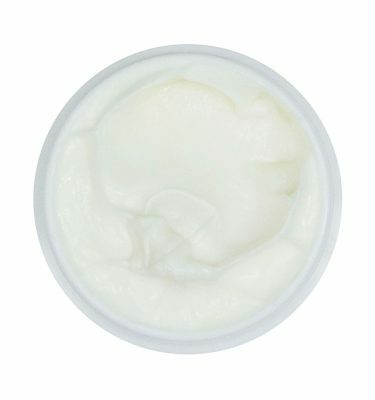 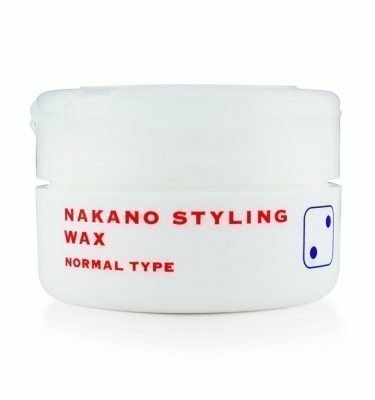 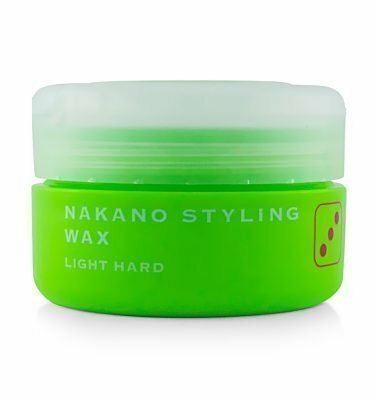 Highly moisturizing and effective in nurturing scalp. 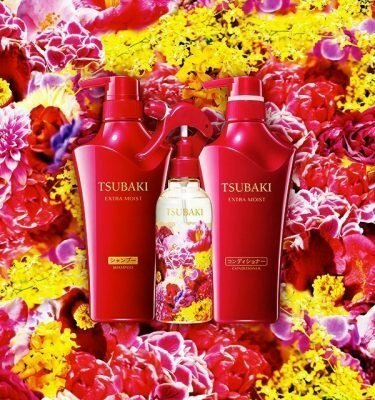 Elegant floral and fruity fragrance. 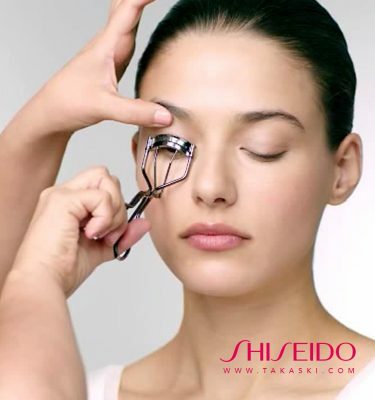 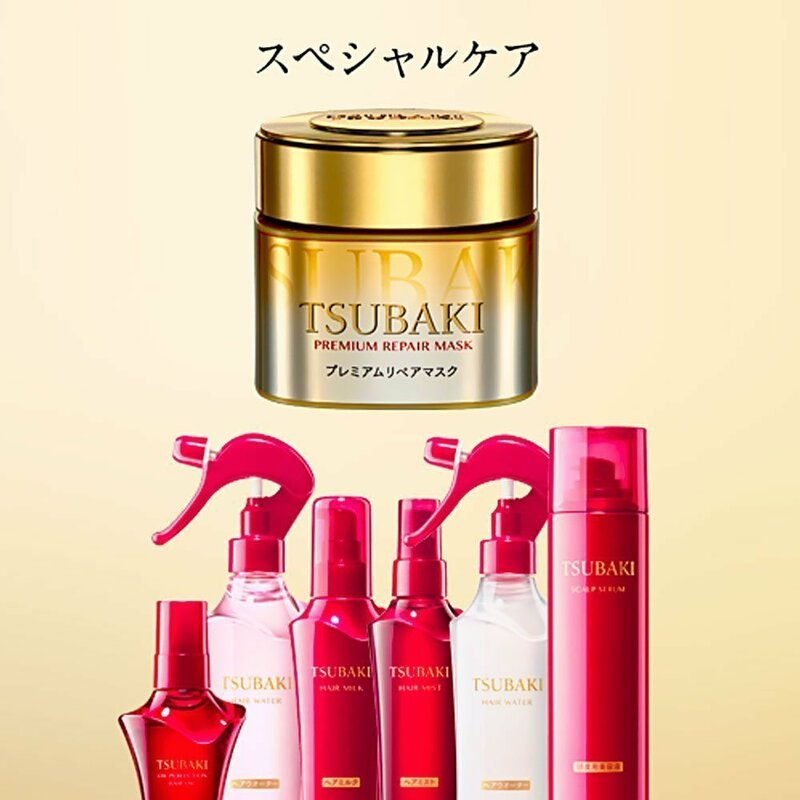 Make a massage your scalp with SHISEIDO Tsubaki Splashing Serum a routine and keep healthy hair and scalp.